We provide for those most in need. Please donate generously and start empowering communities today. We are Empowering Communities – facilitating people to build a healthier tomorrow. Find out more about the life-saving projects we carry out. We’re always in need of donations. Find out how you can help us with single or monthly donations. Want to volunteer your services? Find out how you can help. Shelter and accommodation for the homeless. Free medical care especially for the disabled and elderly. Financial support for those struggling to afford basic needs. Can you imagine not having any food? Can you imagine begging for anything to stop the burning hunger in your stomach? You can help us provide nutritious meals for families everyday. Together we can make a difference! Many of us get our 3 square meals a day but millions of people can’t even afford one. 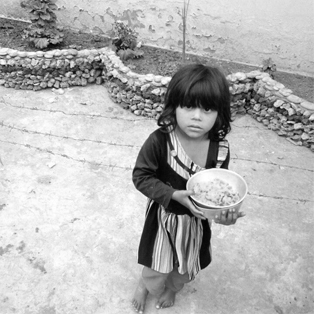 Just one part of our project is to provide food for those that can’t provide for themselves. Children can go hungry for days and this is a terrible and shameful reality. Why not support orphans, widows, disabled or homeless people through Empowering Communities and start making a marked and progressive difference in someone’s life today. 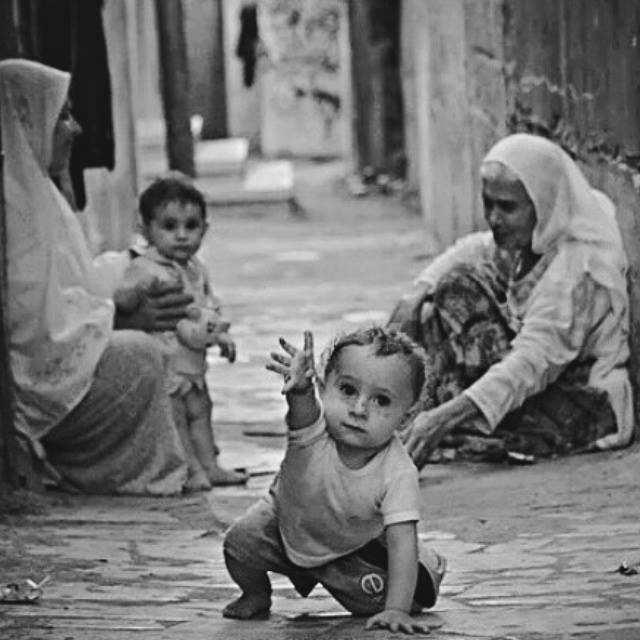 It is estimated there are between 143- 210 million orphans worldwide. This excludes abandonment as well as sold/ trafficked children. Every 2.2 seconds another orphan ages out with no family to belong to and no place to call home. Together we can help these children and make a difference in their lives. Even as little as a pound donated makes a huge difference. 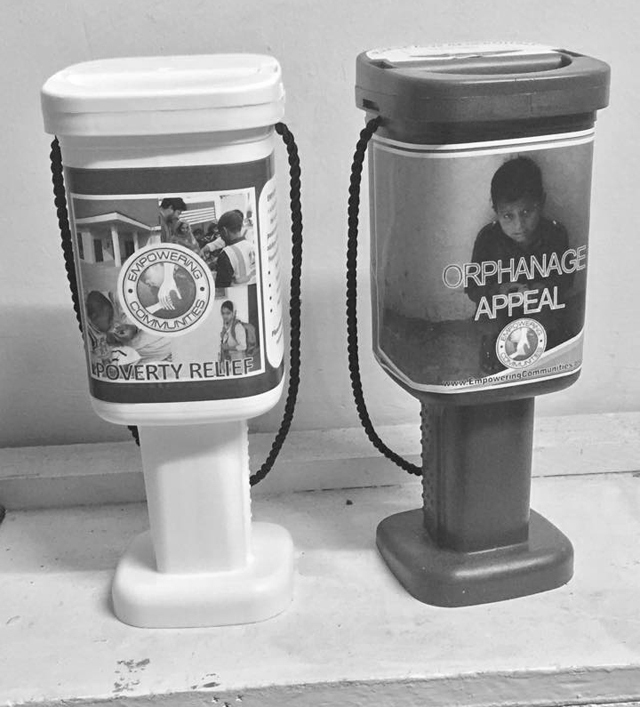 Keep an eye out for our charity boxes, left by Empowering Communities volunteers working tirelessly day in day out nationwide. Seeing smiles on orphan childrens faces is a priceless gift. 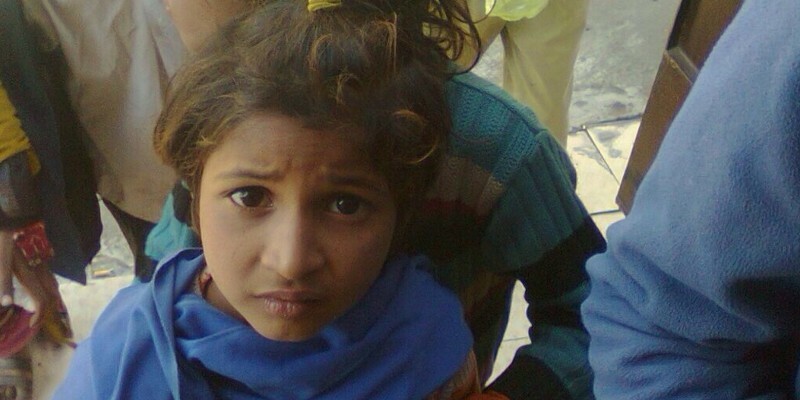 Sponsor an orphan today and change your life and their life for the better.